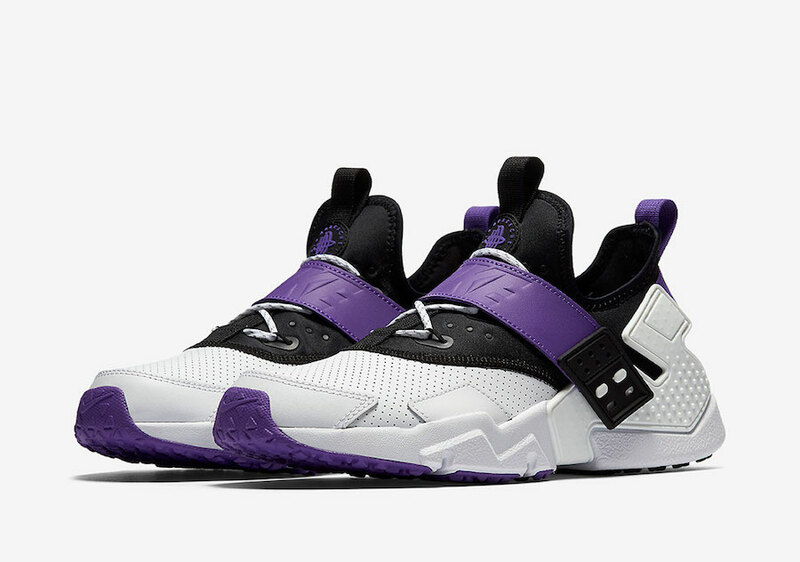 The Nike Huarache Drift will get dressed in the 90’s era “Purple Punch” colorway. 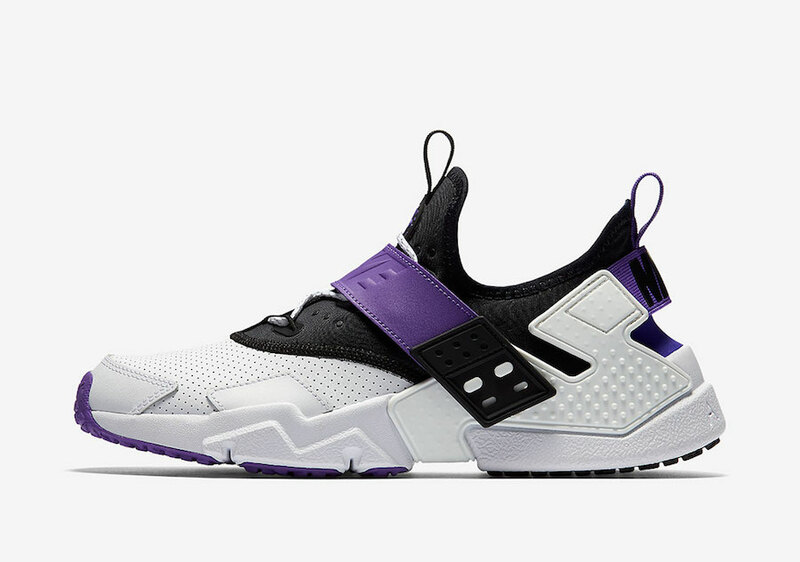 This edition of the Nike Huarache Drift pays tribute to the original 1991 model. 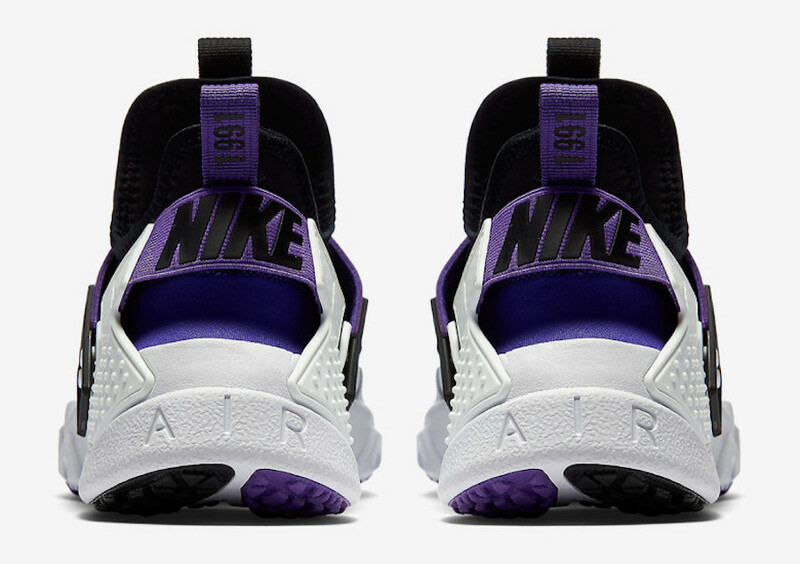 This Nike Huarache Drift will feature White, Black and Hyper Grape detailing throughout the design. 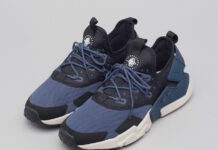 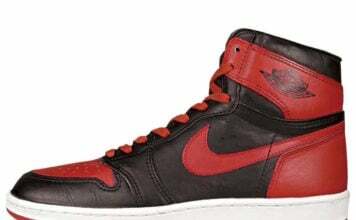 This model will be constructed with perforated leather on the toe box, a sock like neoprene collar, and a leather cross strap that covers the laces. 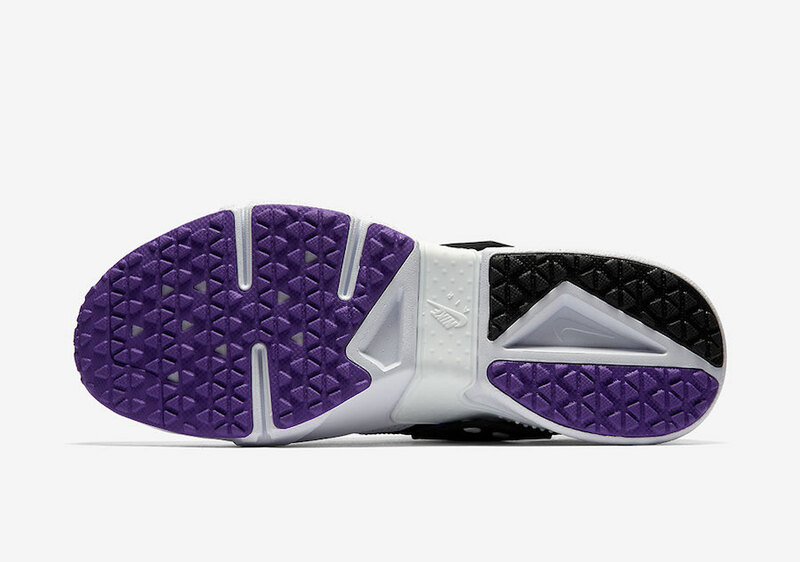 This pair will sit on a White bulky midsole and a Hyper Grape outsole to wrap it all up. 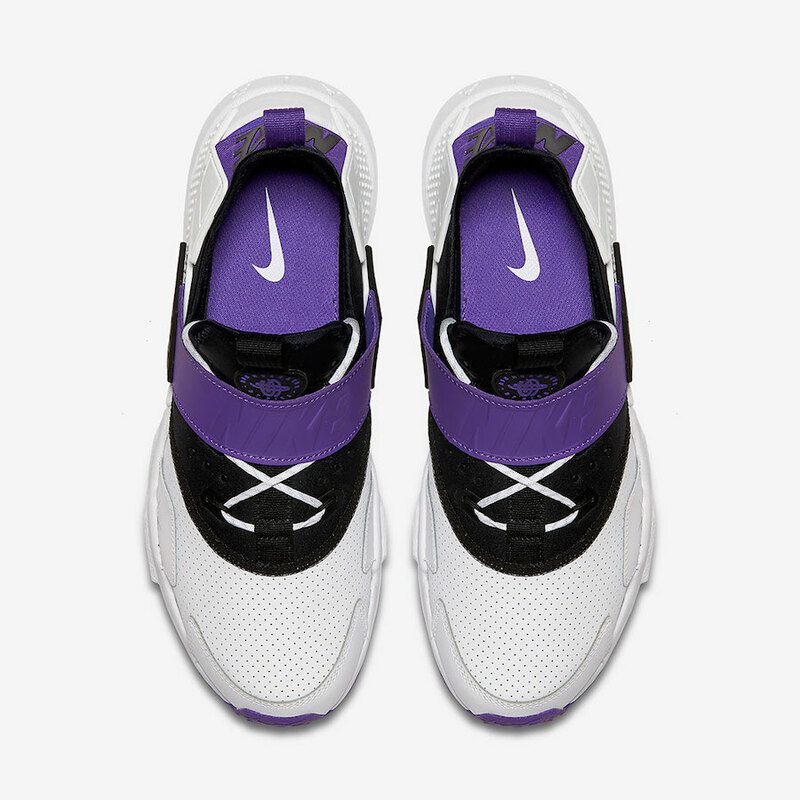 Pairs of the Nike Huarache Drift “Purple Punch” are now available for purchase on Nike.com. 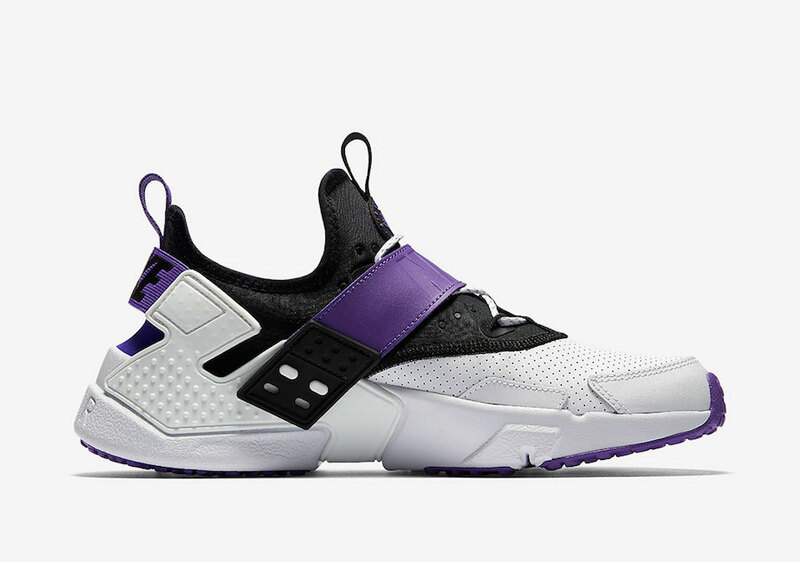 This sneaker will retail at the $140 price point. 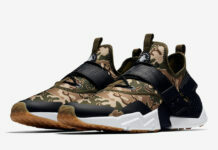 Scroll down to get a detailed look.